Open Every Day 12:00 - 23:00 . Great Indian & Italian Fusion Cuisine Restaurant - Puerto del Carmen . Tandoori Restaurant & Curry Restaurant & Pizza Delivery Puerto del Carmen Lanzarote. 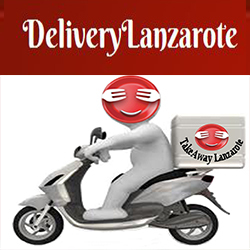 Order high-quality takeaway online from top restaurants in Puerto del Carmen - Lanzarote , fast delivery straight to your home or office .